Looking for Pest Control? 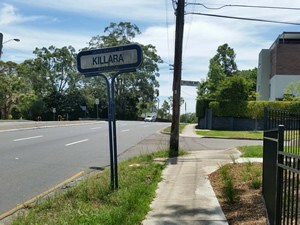 Killara in Sydney has been our service area for over 30 years. Located on the Upper North Shore of Sydney in NSW, Australia. 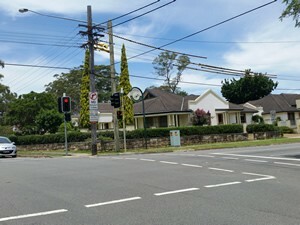 It is located 14 kms north-west of the Sydney CBD within the local government area of Ku-ring-gai Council. Apparently this suburb is derived an Aboriginal word meaning permanent or always there. The name of the suburb was chosen when the railway line opened in 1899. James George Edwards was a representative of the people who requested a station be built here. The suburb was established as a ‘Gentlemen’s suburb’, designed so that there would be no commercial ventures in the area. For this reason, the suburb has very few shops in the original development. Why not protect your home or business by a trusted local firm? We are family-owned & have survived in business by giving all of our customers what they are looking for, a reliable, trustworthy service at a reasonable price. Tick management is very important in this location as it has problems with possums and bandicoots in bushy areas being in the Upper North Shore. Please ask our technicians how we can give you protection using low toxic options. It is very worthwhile to get regular treatments (every six months is recommended) as these animals are usually hard to stop entering your property, unless you can proof it off effectively.